The condition of Retiefville roads were becoming an issue as motorists had to drive on the sidewalk to avoid the potholes. 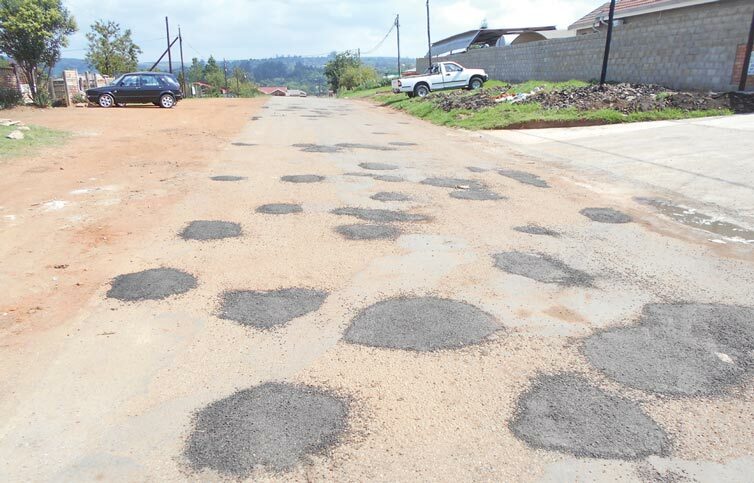 The roads were covered with potholes and made driving on the streets of Retiefville problematic to residents as they had to avoid driving over them. 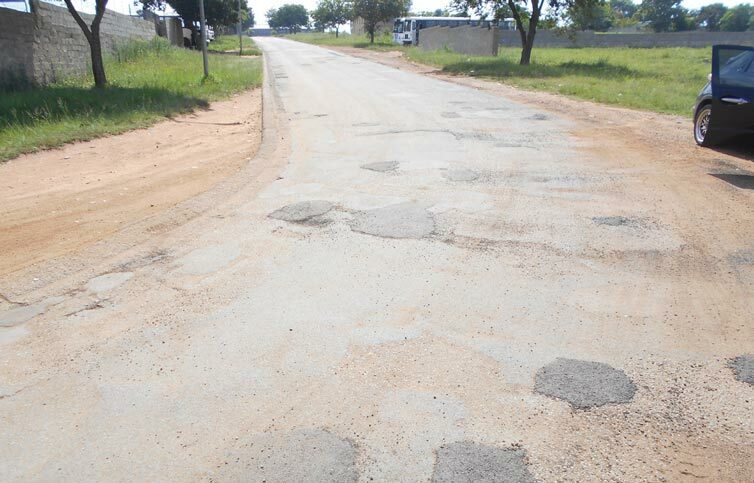 It was great news for residents when the streets were fixed and all potholes were filled. This has made a huge difference, as it has become easier for motorists to now use the roads in Retiefville again. Once more the Municipality has come through for a temporary fix as they have for many streets in Kempville and the central town as well. 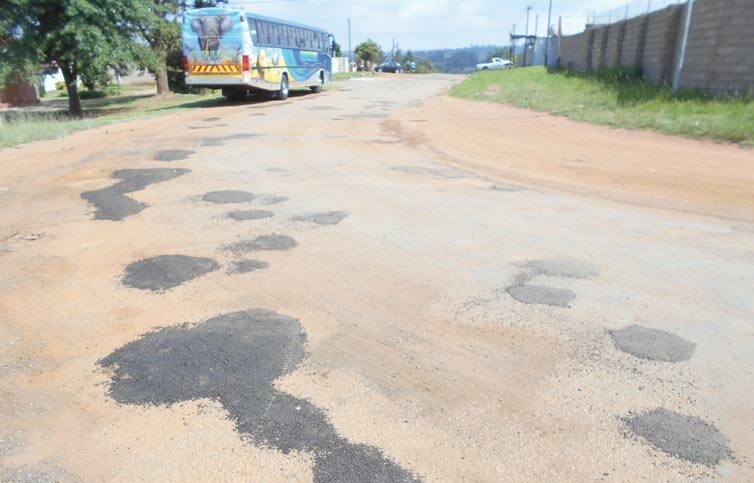 Residents still want to know when will the roads be fixed permanently, as the patchwork on the roads eventually fall away and is easily damaged by heavy vehicles. Lilly Street, which is one of the most used streets in Retiefville, is commonly.